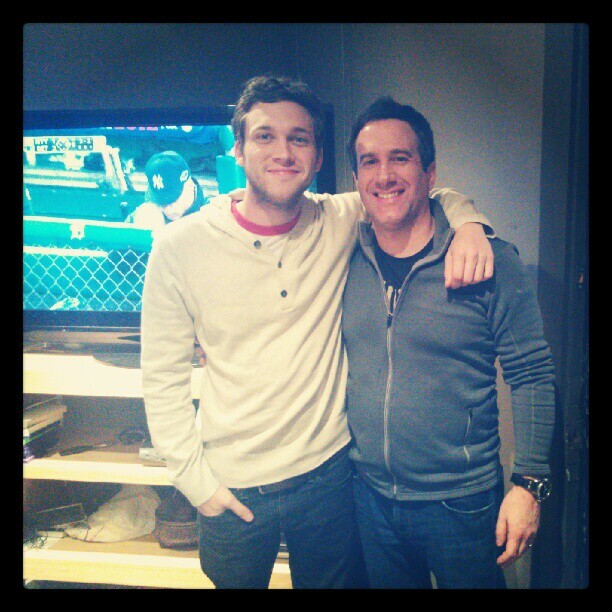 Interscope just announced that American Idol season 11 winner Phillip Phillips will release his debut album on November 19, 2012. 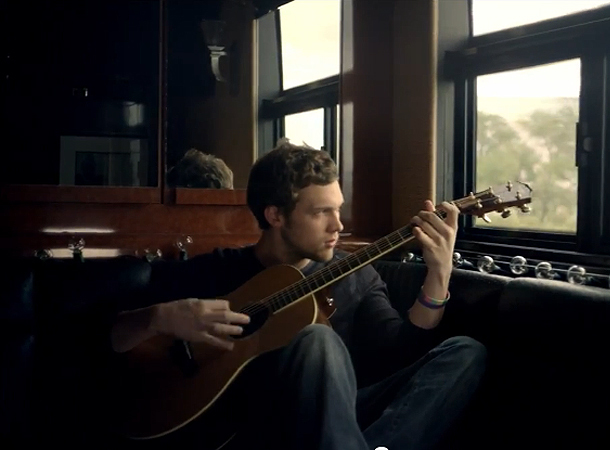 This will coincide with the release of the greatest hits album of another American Idol winner, Kelly Clarkson. The lad will certainly have a hard time landing a spot on the music charts, if that's case, knowing that the latter has proven her longevity over the airwaves and fame with her numerous fans. 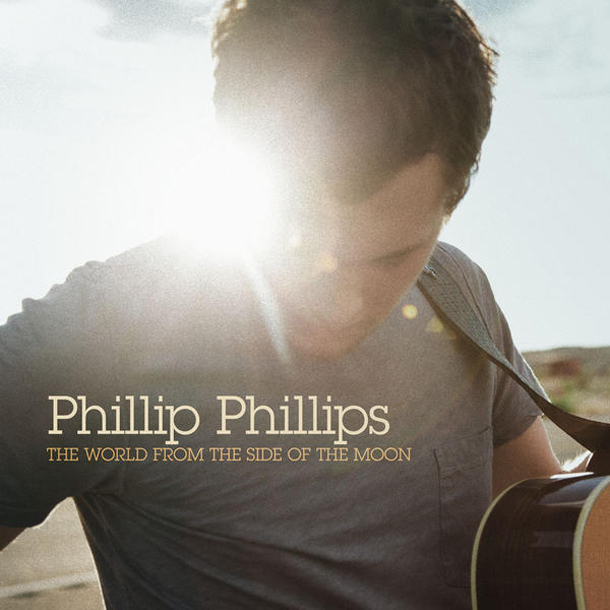 Come back for more information on Phillip Phillips' The World From The Side Of The Moon. I'll let you know of the official track listing of the album should there be any official announcement about it.